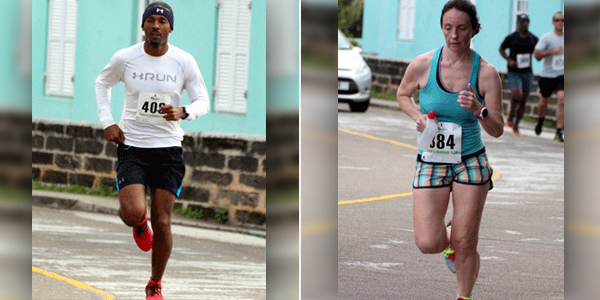 Chayce Smith and Laura Wright ran to victory in the 2017 Ed Sherlock 10K Road Race this weekend. Smith clocked a winning time of 34:56, with Tim Price second in 36:58 and Kavin Smith finished third with a time of 37:24. Wright stopped the clock at 42:59 finishing 10th overall, while Helen Draper finished as the second female finisher and 19th overall in a time of 45:57 and Anna Laura Hocking rounded out the top three female finishers clocking 46:31 that put her across the line 20th overall.